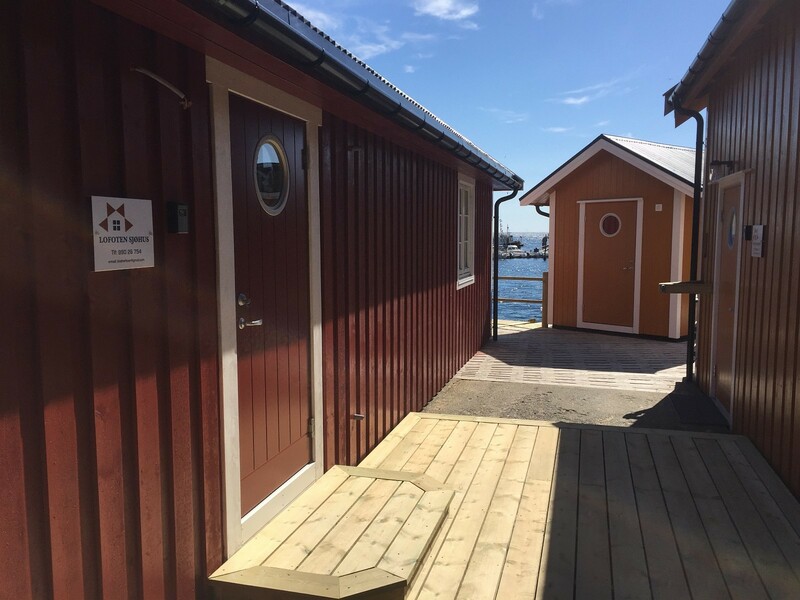 Fully renovated (2017) fishermen's cabin. It's modern with a taste of the old original cabin. Brand new interior, wood floors throughout, heated bathroom floors, shower, washing machine, full kitchen, cable TV, WiFi, outside deck with plenty of space and benches. Two bicycles at your disposal. Your neighbors are primarily the ocean and the wildlife.